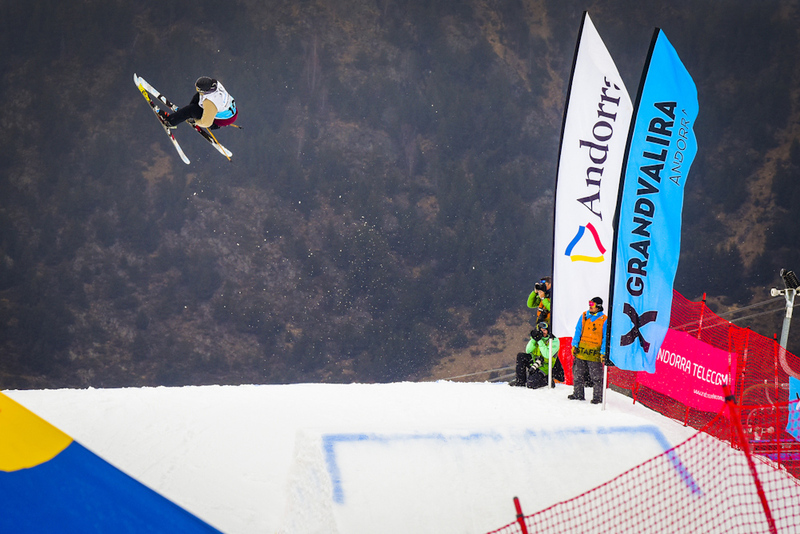 Grandvalira Total Fight is constantly improving to remain a benchmark in slopestyle events worldwide. Gold category competition within the AFP World Tour circuit. The AFP World Tour is the best circuit in the world in freeski and Grandvalira is preparing to receive the best riders on the planet. The technical team of Grandvalira Total Fight will design a very technical and fluid Slopestyle circuit that will allow the riders to perform their best tricks and the audience to enjoy the show at the snowpark. In the last edition, the young Swiss Andri Ragettli (17 years) took the victory ahead of the Swedish Jesper Tjader and Swiss Fabian Bosch. Ragettli won the Grandvalira Total Fight after performing a nose butter 4, sw F6 cork, sw 2 rodeo 4, sw left D12 mute, right D10 tail, left D10 safety. 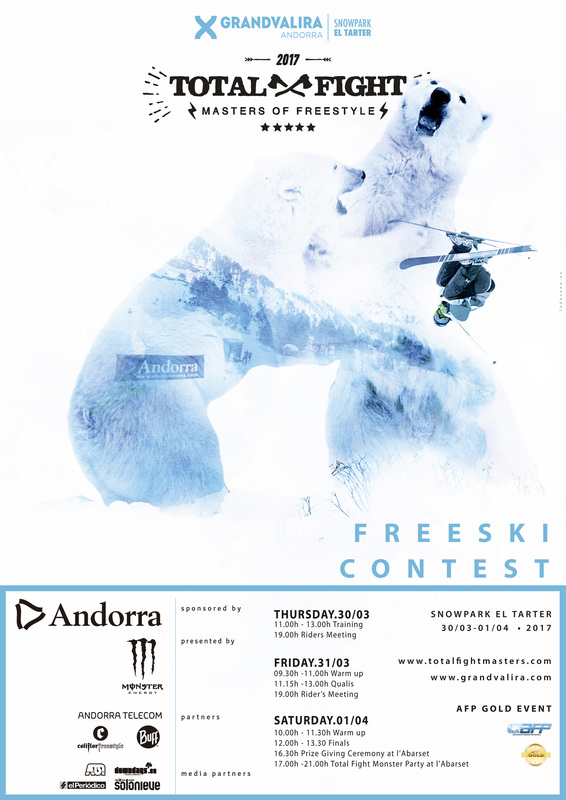 From March 30 to April 1, we are waiting for an exciting 13th edition of Grandvalira Total Fight freeski. More infos and registration are available on the website.